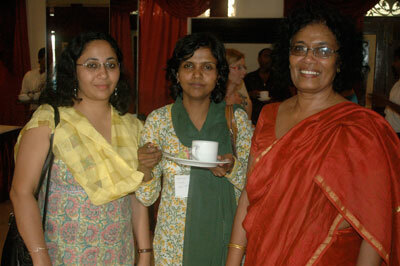 A workshop on ”Women and migration in South Asia – Health and Social Consequences” was held in Colombo, Sri Lanka 9–11 February 2009. 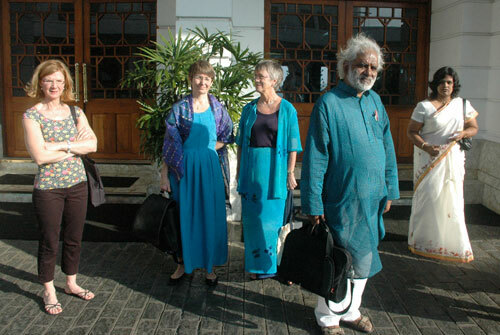 The workshop was jointly organised by SASNET, the University of Sri Jayewardenepura (SJP) in Colombo, and the Division of International Maternal and Child Health (IMCH), Uppsala University. 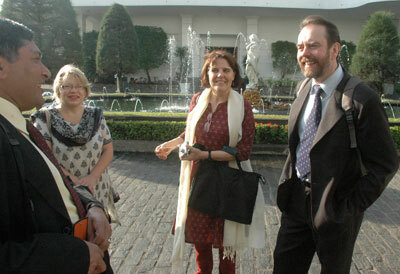 The workshop was the first effort to realise the concept of SASNET sub-networks, put forward at the informal meeting by SASNET’s South Asian Reference Group held in Delhi in November 2007 (more information), later decided upon by SASNET’s board. One of the reference group members, Dr. Kumudu Wijewardena from the University of Sri Jayewardenepura (SJP) in Colombo will chair the Colombo workshop along with Prof. Gunilla Lindmark from the Division of International Maternal and Child Health (IMCH), Uppsala University. 10.30 to 11.15 – Key note address: Migration, Mobility and Development – Rhetoric: Another Feminist Dilemma? 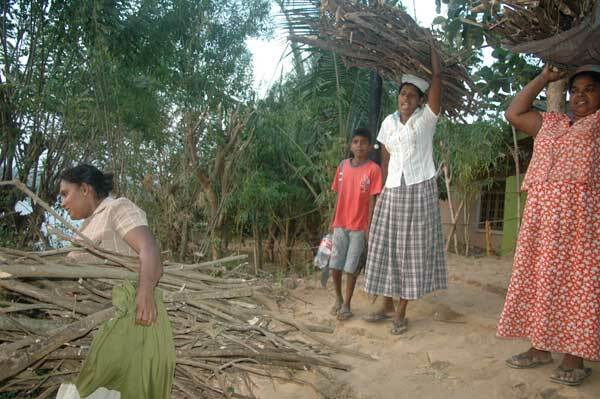 bound prospective female domestic migrant workers and spouses.